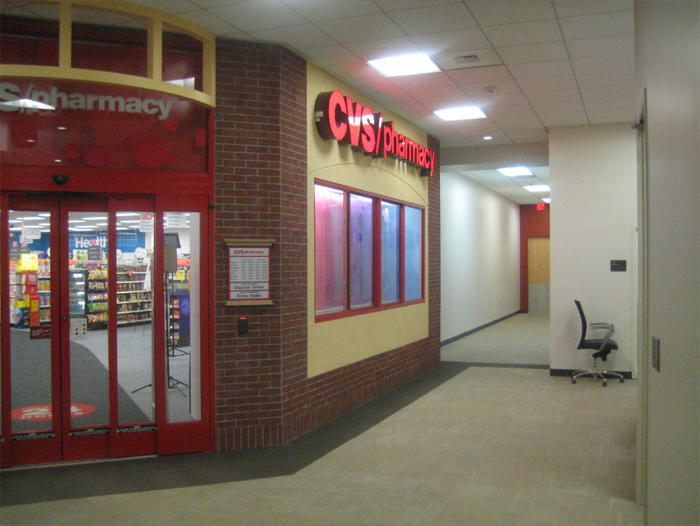 CVS is an American health care and retail company operating with the primary objective of providing health care benefits to individuals. The American retail company is headquartered in Woonsocket, Rhode Island and is one of the largest U.S. Corporation. It provides prescription drugs, beauty products, photo and film finishing services, greeting cards, cosmetics and much more. 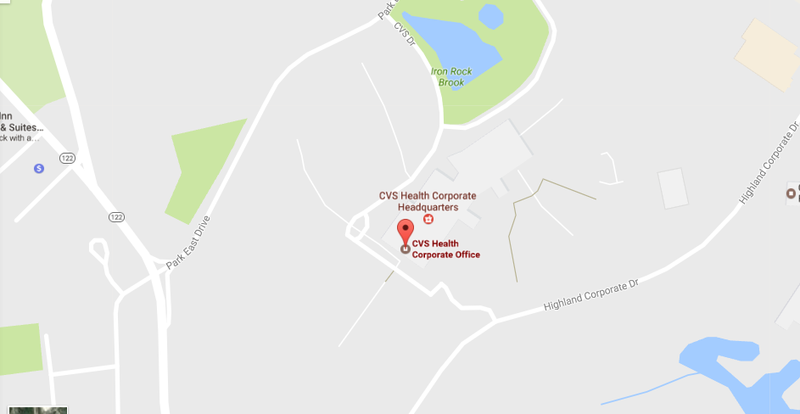 Customers can easily get in touch with the CVS Headquarter Corporate Office through telephone, live chat or social media. At company headquarters, we have offered a completed customer service and headquarter information of the CVS. 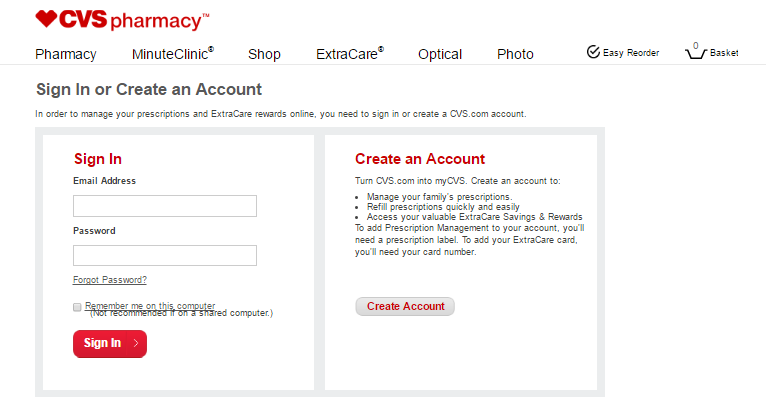 To access live chat and email contact form you need to log into your CVS account. Step 1– In order to log in you must visit the login homepage. Step 2– Provide your Email Address and Password in the white boxes and click “Sign In”. Once logged in you can explore more features and manage the account. Customer service hours: Monday – Friday 8:30 AM – 7:00 PM ET. Closed major holidays. For assistance with CVS.com and mobile you must feel free to call at 1-888-607-4CVS (1-888-607-4287) Monday-Friday 8 AM – 11 PM ET, Sat. & Sun. 8:30 AM – 9 PM ET. Get in touch with the CVS headquarter team through social networking accounts. Customers can seek instant support through Twitter. You can submit your complaints and queries @cvspharmacy.